I’ve seen a program on TV recently, that demonstrated some latest baby gadgets. Seriously, there is so much stuff for babies nowadays that they really don’t need. Can you believe it, there is already such a thing as a smart dummy that can measure baby’s temperature hassle free? What happened to traditional thermometers? And what happens if your child won’t take to a dummy? Seems like it’s not so smart after all. Having a baby isn’t cheap, so why waste your money on baby stuff you don’t need. There will be many opportunities in the years to come to splash out; all the birthday parties, after-school courses and clubs, all their activities and entertainment. All the fun is yet to come, so do yourself a favour and save some pennies while you can. Some of the items listed I own and proved to be unnecessary, others I’ve considered buying and I’m just too glad that I resisted the temptation when the pregnancy hormones were running wild, and I thought I’ll be the worst mother on the planet if I don’t buy those cute little baby shoes. Luckily some common sense kicked in, but I also received some great advice from a friend who’s been there before. So I realised in the end that my baby wouldn’t walk when I bring her home from the hospital. 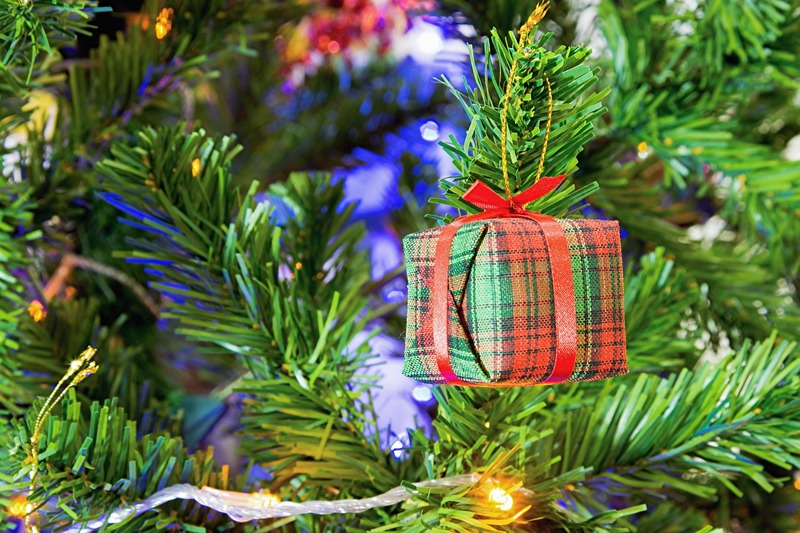 The aim of this post isn’t to tell you what to buy or not to buy. Only you can make that decision. But I hope I can give you some ideas and share some advice, with examples of why I found the following items unnecessary. Let’s just dive in and hopefully save you some money. I considered buying one mainly because of the storage. As the baby gear was slowly taking over our apartment, I knew I would need some additional storage space. Although we moved to a bigger place when I was pregnant, space was still quite limited. But instead of buying a changing table, I decided to get a cot bed with under bed storage. I’ll need a bed for my baby anyway, and the storage won’t take any more space. Plus, the storage drawer is cheaper than the whole changing unit. A win-win for me. I also worried about the safety of a changing table once the baby starts moving around. So I bought a changing mat to do the nappy duties on the bed or the floor. Surprise surprise, it worked just as well for us. Now, you may be puzzled and wonder why a baby monitor is on my list of non-essential baby items. They can certainly provide new parents with some much-needed peace of mind, so let me clarify why I don’t need it. I bought one when my baby was about three-months-old, and she started to sleep in her cot bed. Up until then, she used to sleep in Moses basket, which I could easily move from room to room to have her near me. I only used the monitor a couple of times, and now it sits in a drawer. We live in a single storey apartment, which isn’t massive, so it’s easy to hear when my baby wakes up even if she is in the other room. If we lived in a multi-storey house where it’s impossible to hear a baby from an upstairs bedroom, I would totally be using it, but it just proved to be useless in our situation. So before you buy one, just think if you really need it. Tempting, I know. They are just so adorable. But an absolute waste of your money too. Why do you need to restrict your baby’s growing little feet? Leaving her barefoot until she can walk on her own is a lot better for her development. 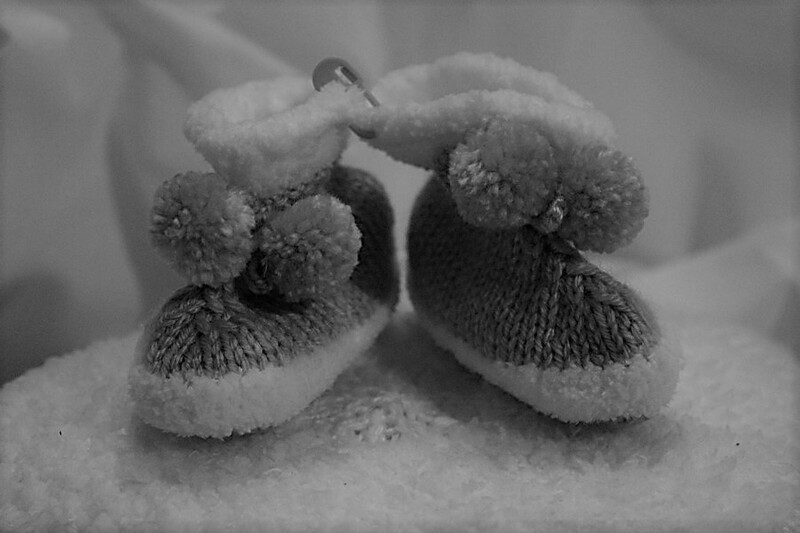 In winter months, you can just get some of those comfortable and soft baby booties to keep her tiny feet warm. What the heck is that? That’s what I thought when I first heard about it. Turned out, it’s a plastic bowl divided into two parts, used for giving your baby a quick wash. As the name suggests, one part is for wiping baby’s top (face), the other baby’s tail end (bum). But wait, can’t you just use any two bowls you have at home for this purpose? Erm… yes, you can. You can even survive with one bowl only, or a sink, or a baby bath. I’m sure you can find at least one of these things at home. You wash baby’s face first, then the bum. Not a rocket science, is it? They are not overly expensive, but all these small baby items can quickly add up, so be wise and only buy stuff that you really need. Plus, it’s just another product taking up space that could be used for something that’s more practical. I’m so guilty of overspending here. When you are a first-time mum, it’s hard not to get too excited about the cute baby grows, sleepsuits and other outfits. I bought my newborn clothes first, right after I found out I’m having a girl. So yes, I was still in a state of excitement and total elation. Once, I was back on planet Earth and my common sense kicked in (once again), I started to buy 0-3 months size clothing instead. Weighing 9lb 12oz, my baby was slightly bigger than your average baby, and most of the newborn outfits were already small for her. I had three outfits in the hospital, and only one would fit. Most were in neutral colours, so I could pass them on to my sister, who was expecting a boy a few months later. Her little one was a smaller baby, so they got some use out of them. Even if you have a small baby, you can always add few items later once he’s born. You do need some form of transport for your precious little cargo, but it doesn’t have to cost you a fortune. In fact, I’ll advise against splashing out on an expensive pram. It really isn’t necessary. Less expensive prams can also be practical and nice looking. But here’s another reason. If you do travel a lot and you’ll continue to do so when your baby arrives, cheaper versions might be a more rational solution. Remember that people handling your pram at the airport really don’t care if your pram costs £100 or £1000. My pram got smashed to pieces during our third overseas trip, and the staff at the airport couldn’t care less when I reported the damage. We didn’t get compensated because we forgot to ask a reference number. Silly I know. They knew exactly what they were doing, using the fact that I was tired after a solo flight with my baby. When we gave them a call the next day, of course, they said they couldn’t do anything without a reference number. Luckily, we bought our pram second-hand for only £80 and were planning to buy a new one in coming months anyway, so it wasn’t a huge loss. Not worth the hassle so we just left it there. But, I’ve read about a couple whose fancy Bugaboo pram was completely destroyed during Ryanair flight. Furthermore, they didn’t open the case in which the pram was until a few days later, as there wasn’t any visible damage on the outside. As a result, they are not eligible for compensation, as it wasn’t reported at the airport on arrival. Ouch. No nappy cream? Wait, let me explain. During your pregnancy, you are likely to receive plenty of freebies from your midwife and other online sources. Samples of nappy creams will be included in the majority of them. That way, you can try few of them to see which one will be the best fit for your baby, before you buy a full cream. One more thing. During the first year of my baby’s life, I can probably count on one hand the number of times I’ve used a nappy cream. After my midwife in hospital advised not to use them if the baby doesn’t have any problems, I’ve hardly ever used mine. There were two occasions when my baby had a slight redness on her bum, and that’s the only time I’ve applied it. Some of the samples I got as freebies are still unused and I even managed to give one to my sister to try on her baby. I considered buying one, but that good friend of mine talked me out of it saying that the hand blender will be enough for preparing baby’s food. And guess what? She was right. So there you have it. My personal list of unnecessary baby items. 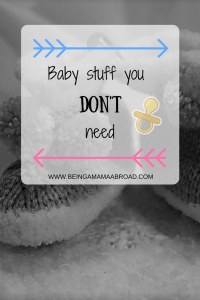 You can also check out the list of my most useful baby items. Have you got any items to add to the list? Have you made some silly baby purchases, ending up with products that were never used? Please comment below. That’s a fair point, John. Some extra peace of mind for parents? Maybe yes, but a traditional thermometer still does a fantastic job for me. I was actually looking for a baby gift to gift my cousin on her baby shower. I’m someone who makes it a point to buy practical and useful gifts. 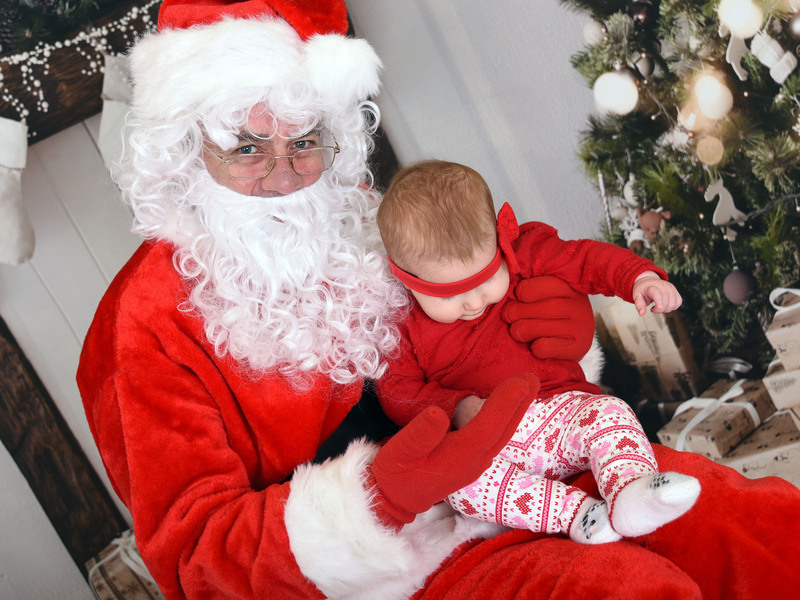 I almost zeroed in on the baby shoes, until I saw your post. I thought they were cute and useful at the same time! Never gave a thought on the development aspect. What would you suggest to be a great baby gift, preferably something useful for my cousin and her baby girl? I’m glad you found the post helpful. 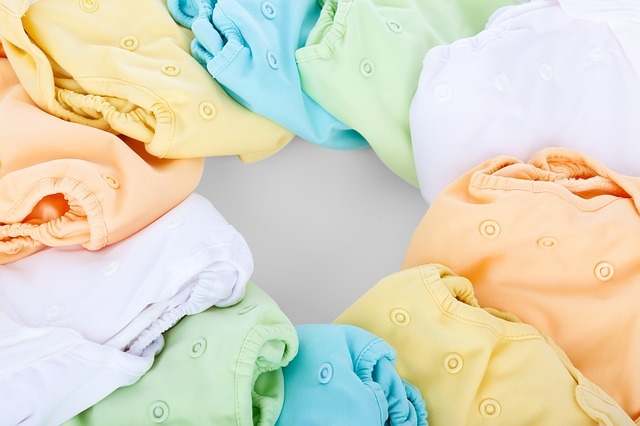 As mentioned in the post, I would avoid buying any newborn clothing, as your cousin will probably stock up on these herself. Clothing can be practical but in a bigger size, I would go at least for six months and up. Maybe your cousin herself can give you an idea what she would like to receive. 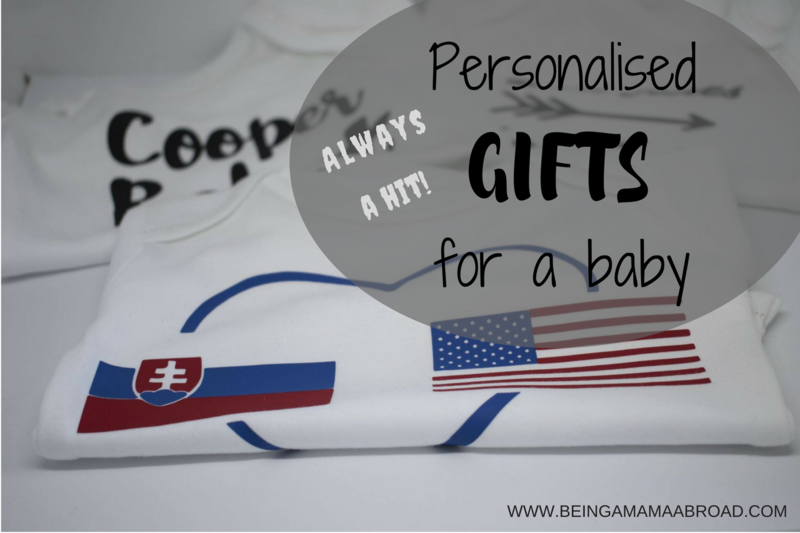 If that’s not the case, I think a personalised gift could be an option too. How about a personalised baby blanket, if you know her baby’s name (I’m assuming the baby shower happens before the baby is born). Another idea that comes to mind is a nursing pillow. I loved mine before (for myself) and after the birth (for nursing my baby). Hope this help a bit.